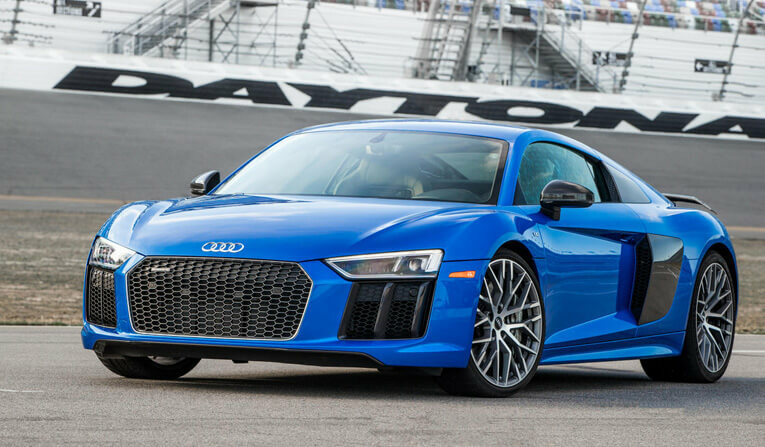 The Audi R8 is a supercar that has given great joy and pleasure to many drivers. It is one of the last supercars to have a naturally aspirated engine as more modern models have to meet stricter emission targets. 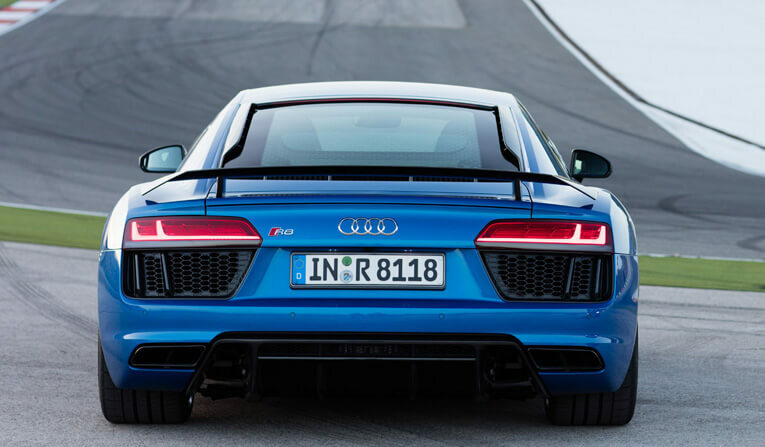 The V10 engine may be what the purists are attracted to, but there is definitely more to the R8 than its engine- it’s a joy in every respect.